3PM START - Walk, bike, or skate along the Atlanta BeltLine, a system of trails, and greenspaces that seamlessly connects the core of downtown atlanta. Based on railroad tracks that formerly encircled Atlanta, this trail will lead you past gardens, restaurants, breweries, shopping, Artwork and more! P.S. See if you can spot all the #tinyDoors along the way! 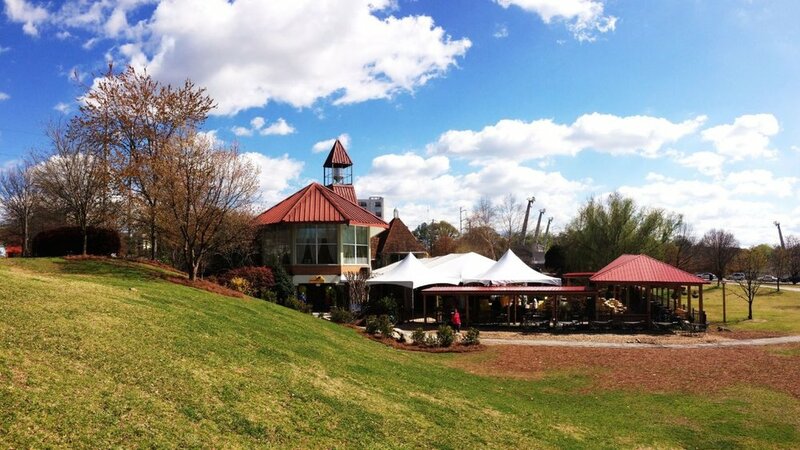 7PM START - Follow the BeltLine to Park Tavern which sits on the edge of one of Atlanta’s oldest parks. Grab a drink, dinner, and relax. For those inclined, a spontaneous game of Ultimate Frisbee or touch football is a possibility as the the vast green expanse of the park butts up to the restaurant patio. NOTE: Please RSVP (info@connectorthodoxy.org) so appropriate reservations can be arranged. Thanks. 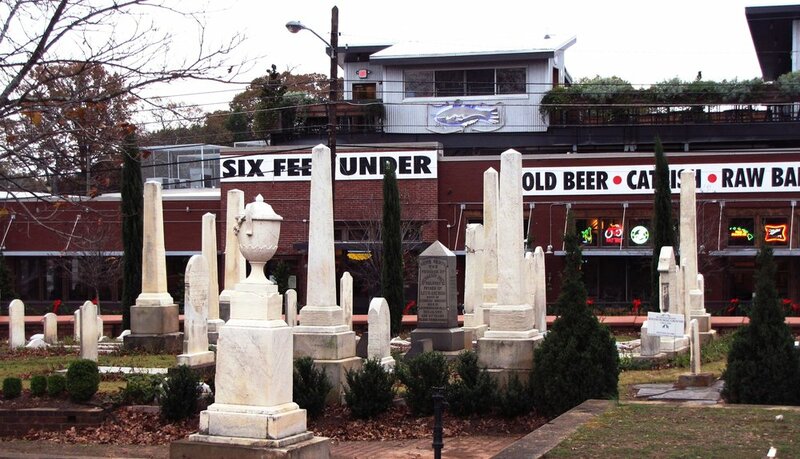 1PM START - Have lunch on the balcony patio of Six Feet Under, overlooking Atlanta’s oldest cemetery. Afterwards, cross the street, to tour the marble vaults and gargoyles of Oakland Cemetery. Created in 1850, these 48 acres paint a vivid description of Atlanta’s beginnings and those that walked our streets before us. 3PM START - Explore the city within the City: Decatur Square, with a small town vibe but a fun variety of Irish pubs, Tapas, shops, billiards, live music, and more. Check out the patio at Leon’s Full Service, an inspired modern eatery in a former gas station that has New American fare & cocktails, plus a bocce court.